winter is blasting outside our windows, and we’re dreaming of hyacinths, tulips and daffodils breaking through the ground come spring. 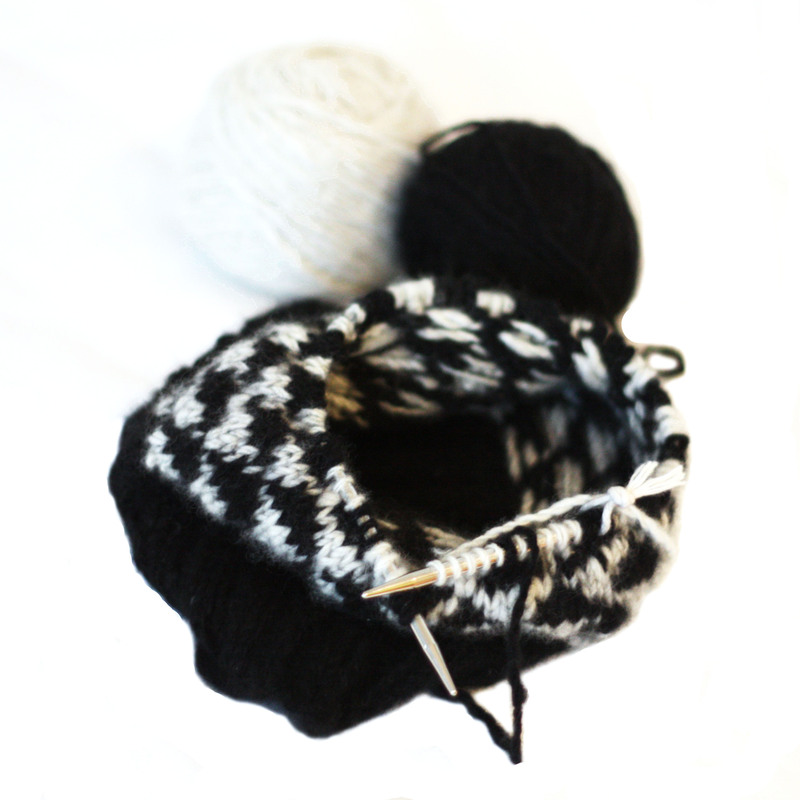 until spring really does roll around, we’re keeping warm and knitting up hyacinth stitches on our needles. 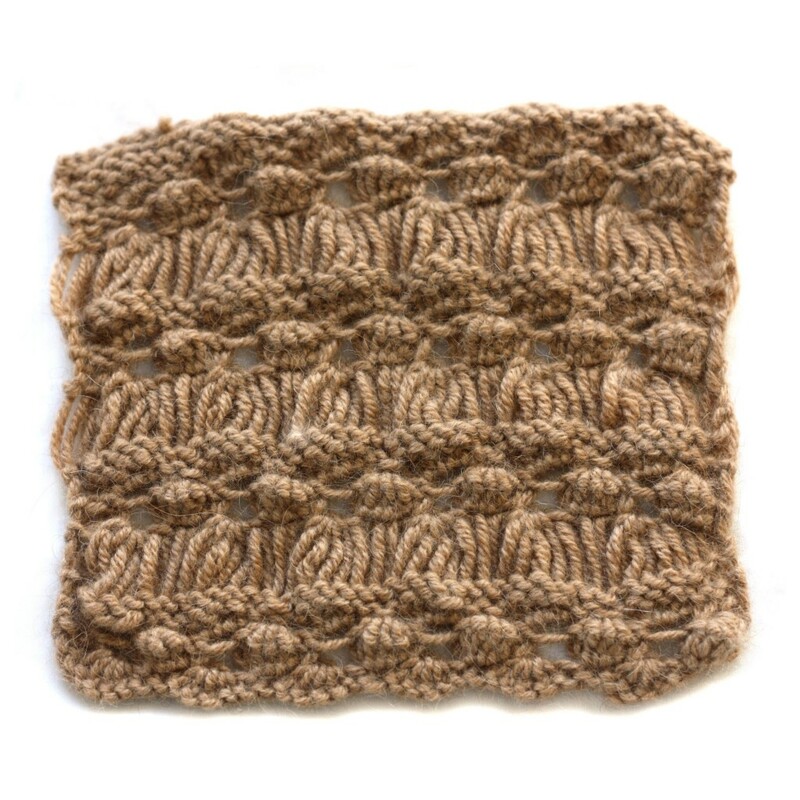 in our humble opinion, the hyacinth stitch ranks up there with things we put in the “instant gratification” category. it looks tremendously complicated, but it’s actually surprisingly simple, highly memorisable, and it just zips through the needles. 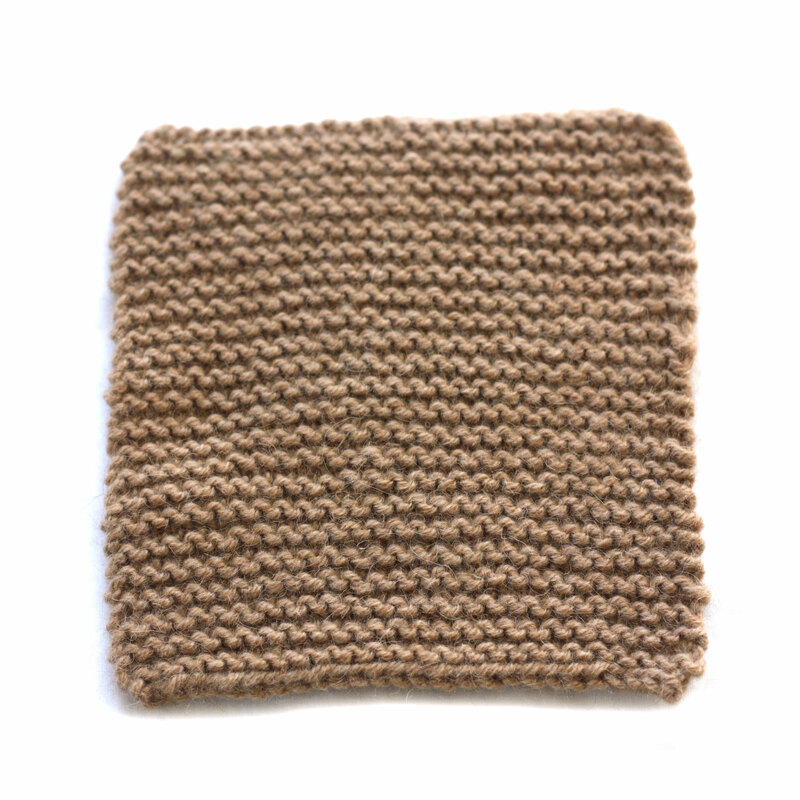 we got a swatch 6¼ inches long with just 25 rows! (we’ll do the math in a bit, but if we had to guess it would probably take 2x as many rows to achieve the same length in stockinette). for us, the best part of knitting is neither starting or ending but being right there in the middle of things — that place where we’re kind of in the groove, where we can just start seeing a plan come together, and where there are still a lot of challenges to keep things interesting. we’ve jumped right in, and we’re hoping that in a little bit, as we fill our cabinet slowly but surely with all the bits and pieces we’ve amassed here and there, something careful and curious will emerge. if we’re lucky, we’ll live up to our own hopes and dreams. if we’re really lucky, we’ll swing up to yours as well.